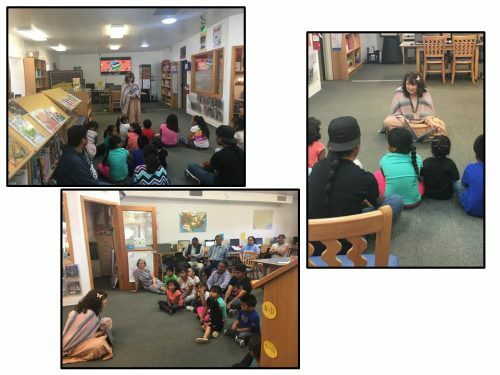 On June 5th the Department of Cultural Affairs (DCA) and the New Mexico State Library helped the Santo Domingo Public Library kick off their 2017 Summer Reading Program! 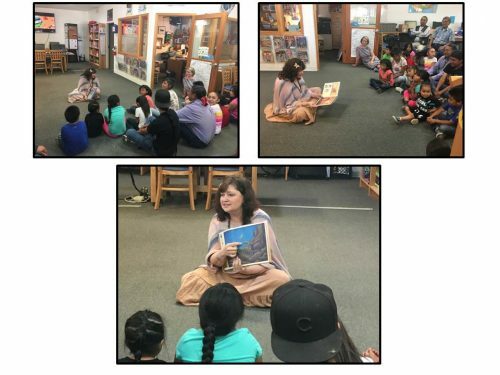 Cabinet Secretary Veronica Gonzales joined us and began the festivities by reading Goodnight, Goodnight Construction Site by Sherri Duskey Rinker to a group of children and their families. The Governor of Santo Domingo, Brian Coriz, joined us in the fun. 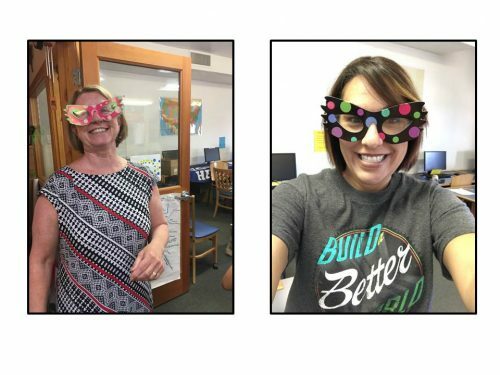 The New Mexico State Library provided bookmarks, stickers and erasers to those in attendance and we all received silly sunglasses to keep the fun going. ENMU: Public Service Librarian – Catalog; Applications Reviewed Immediately.